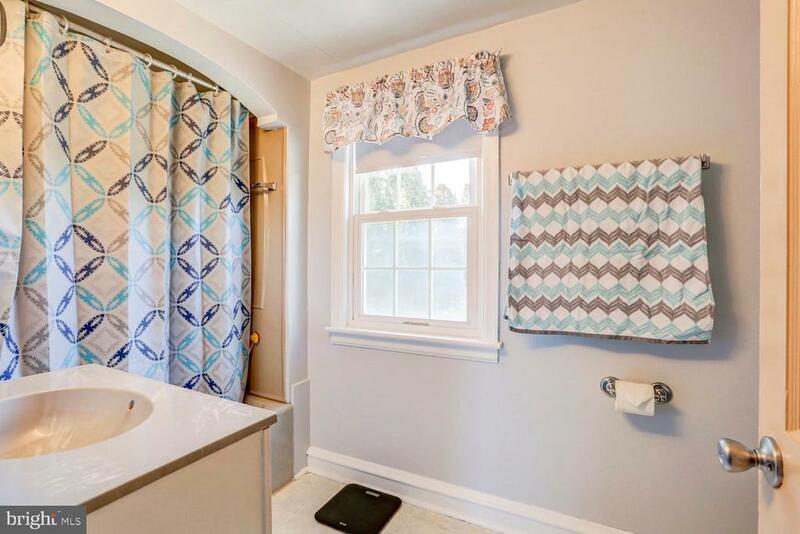 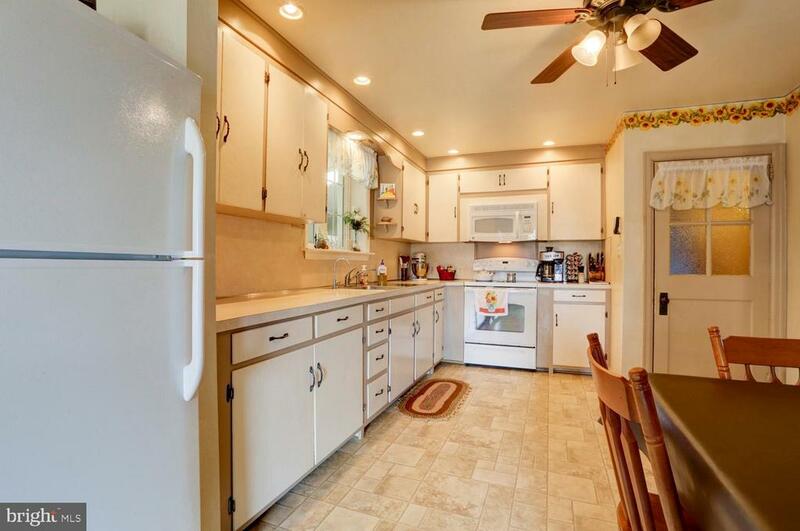 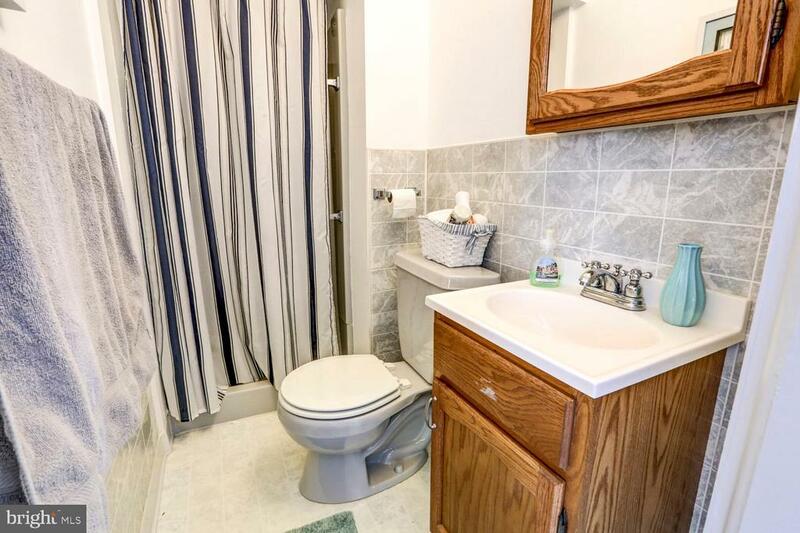 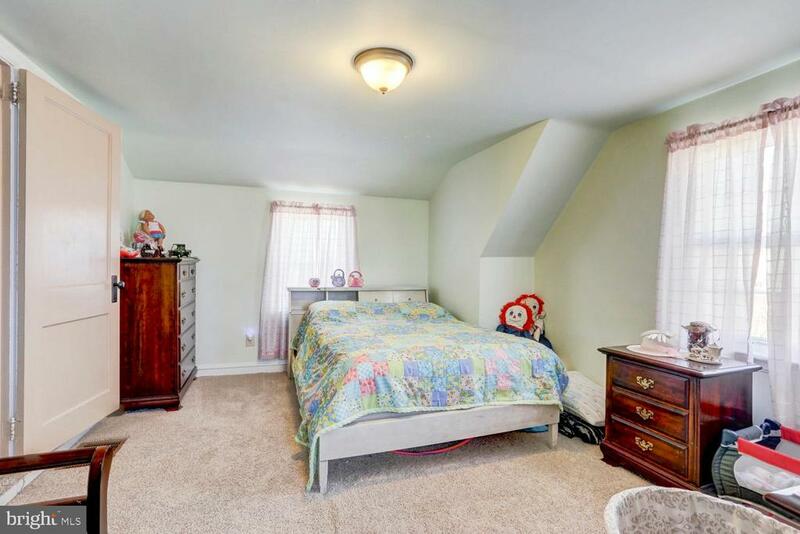 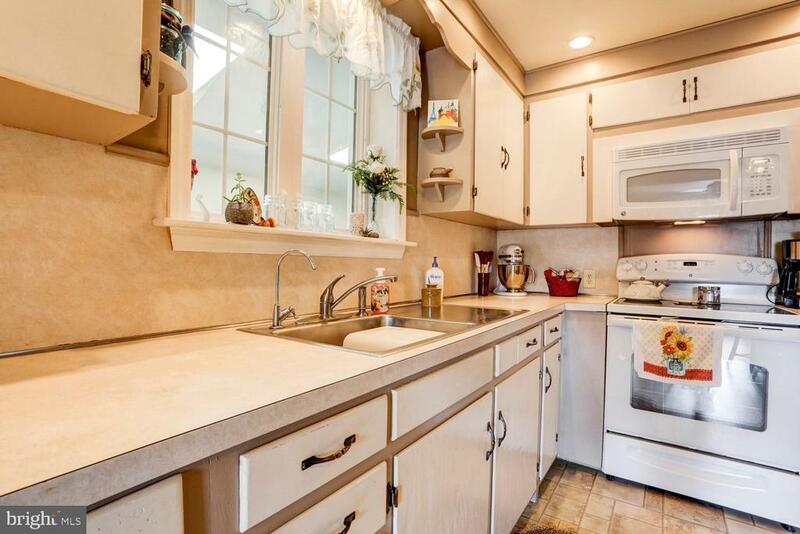 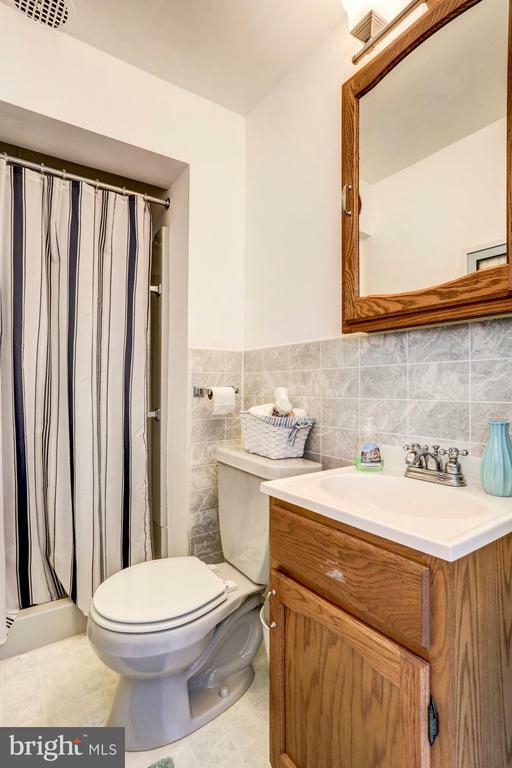 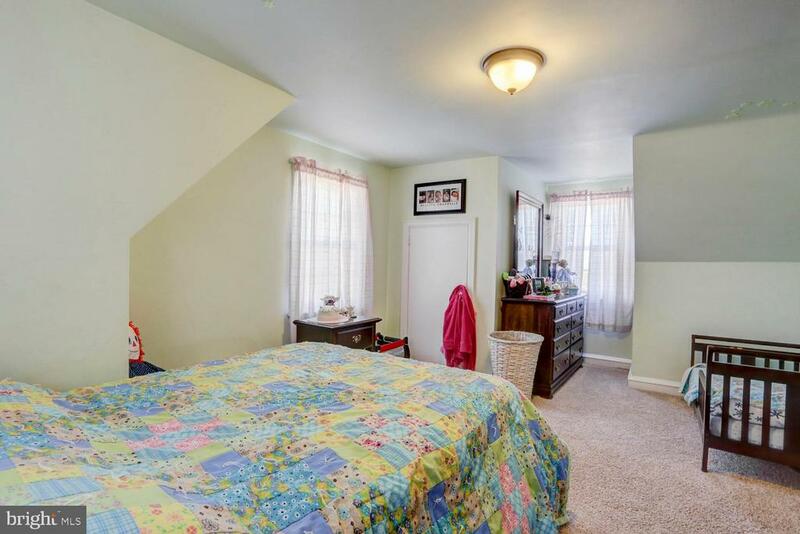 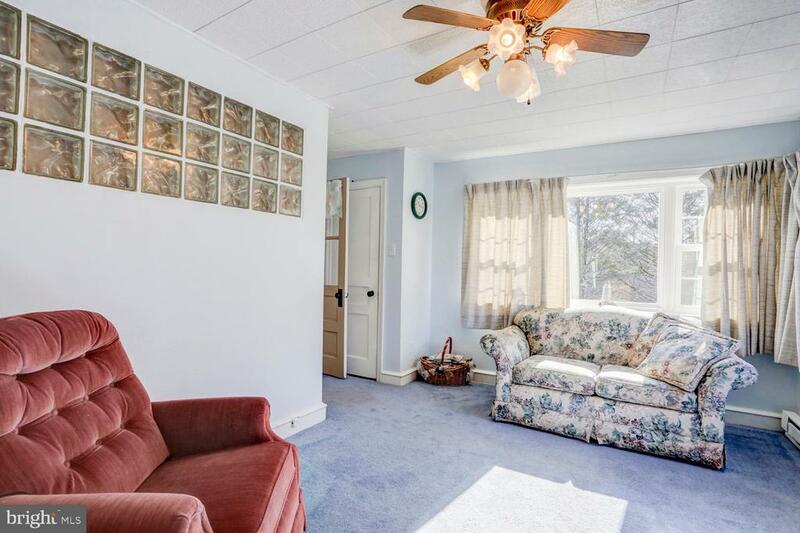 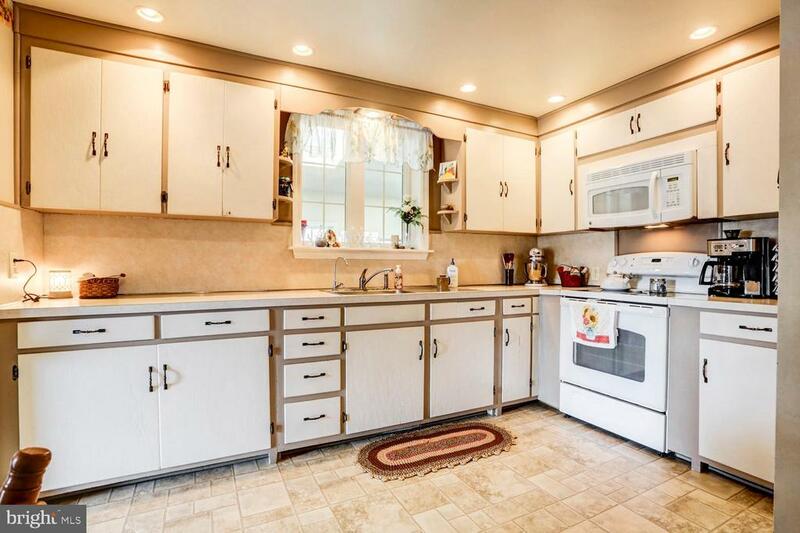 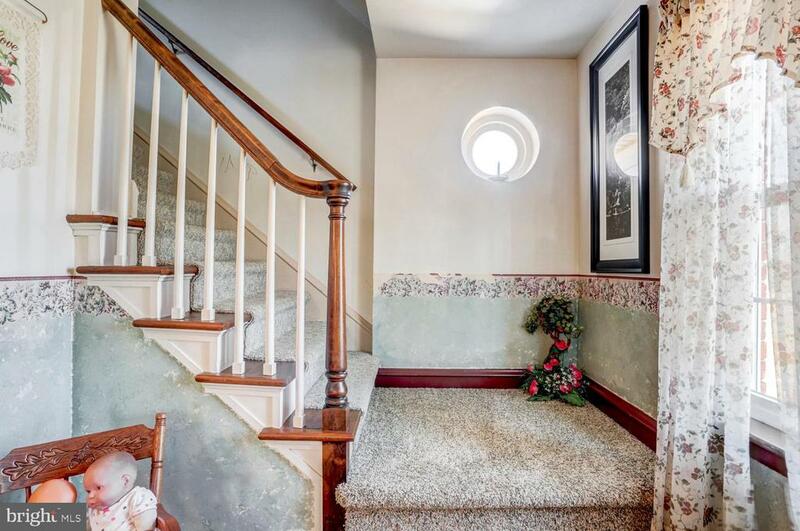 Charming Cape Cod with professional landscaping/hardscaping and a paver driveway. 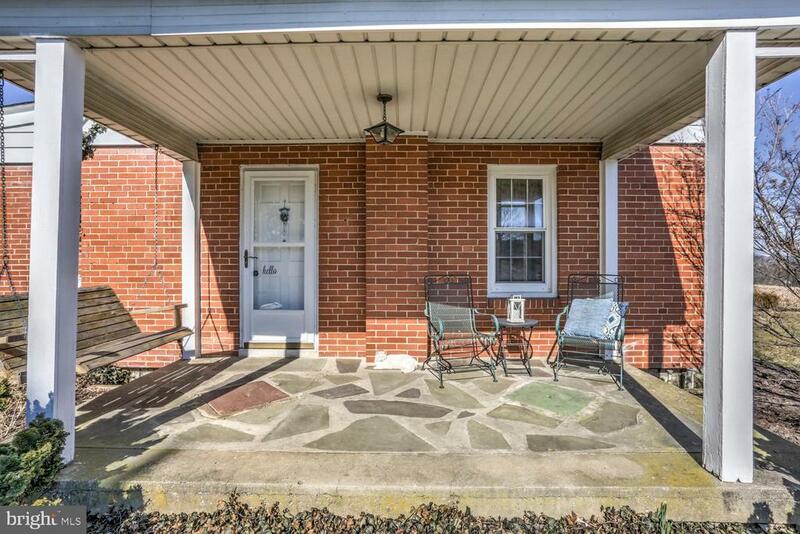 Has covered flagstone porch, 2-story, 2-car garage/workshop. 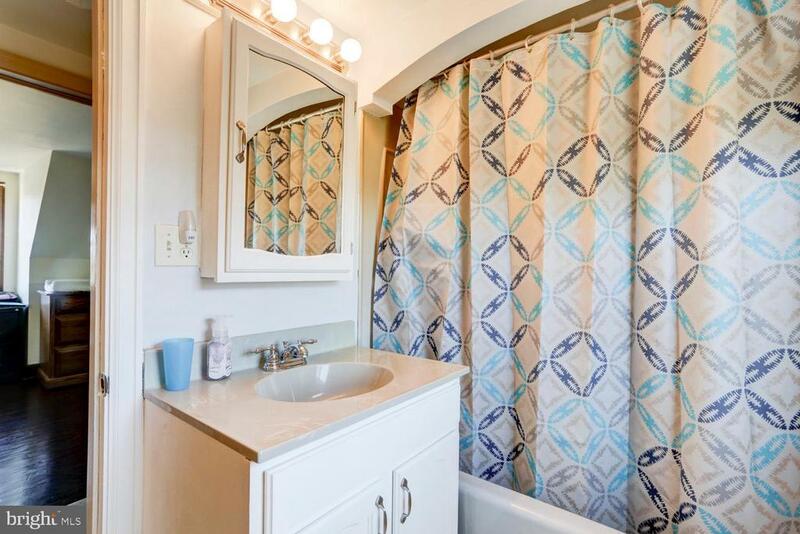 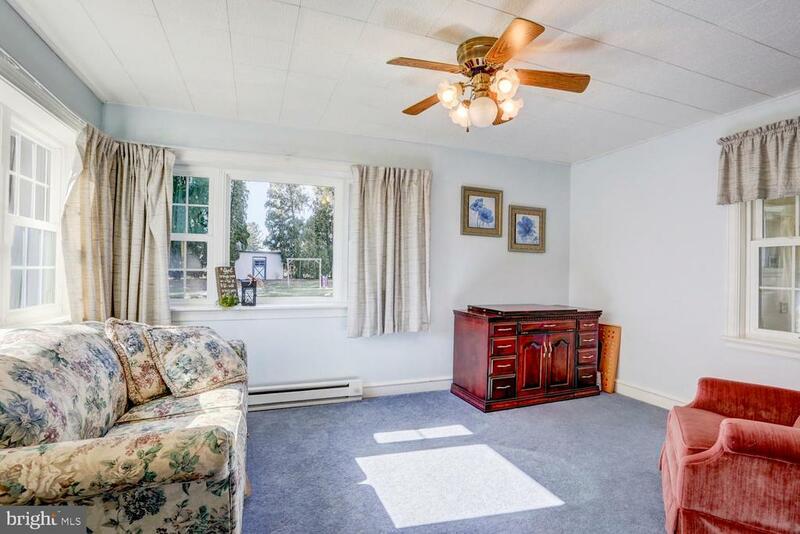 Property is well-maintained with replacement windows. 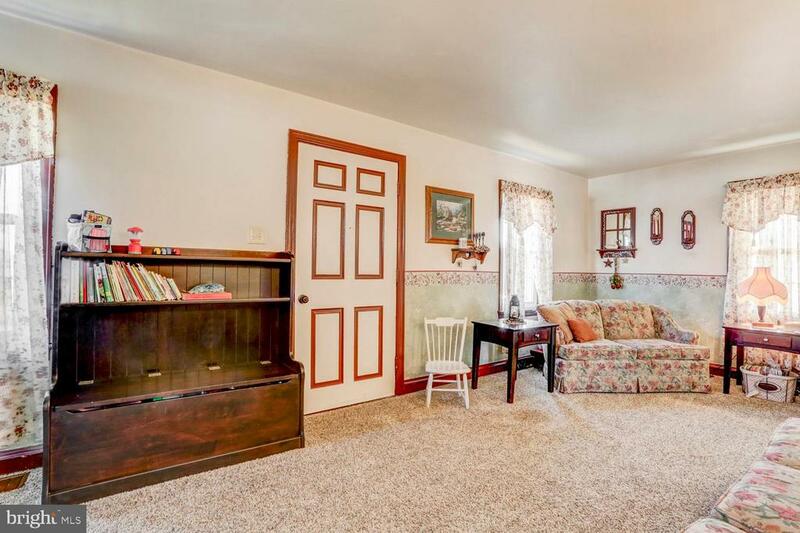 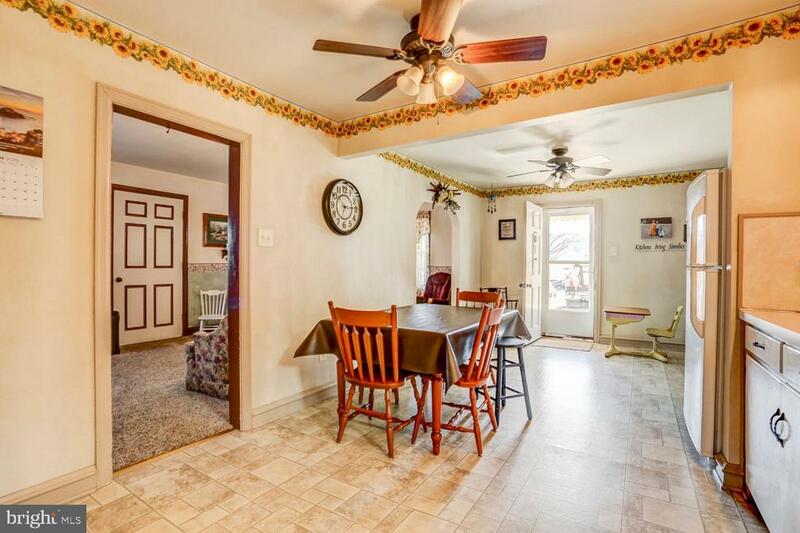 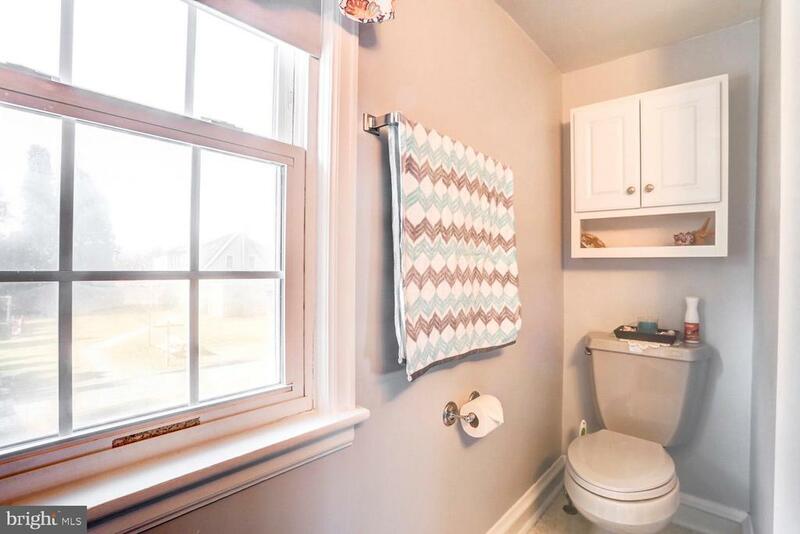 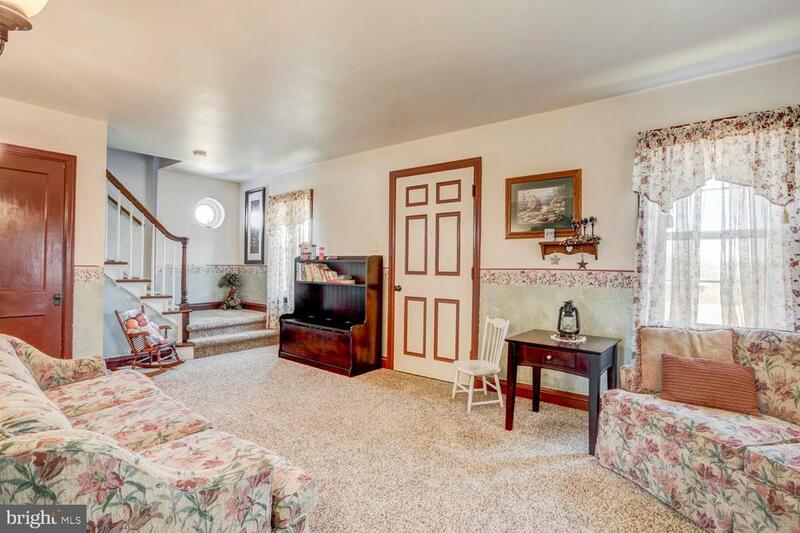 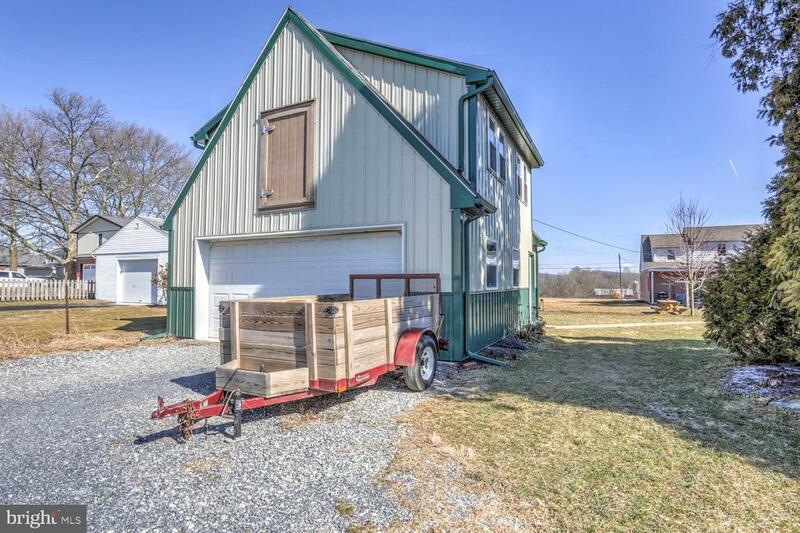 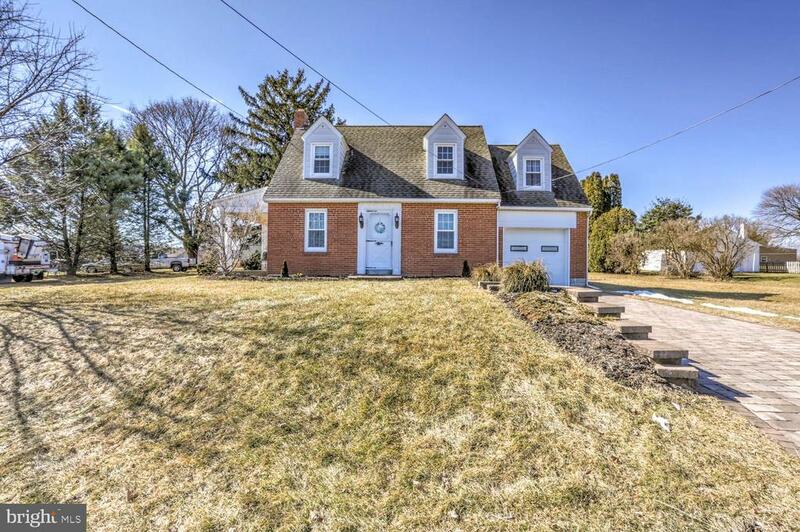 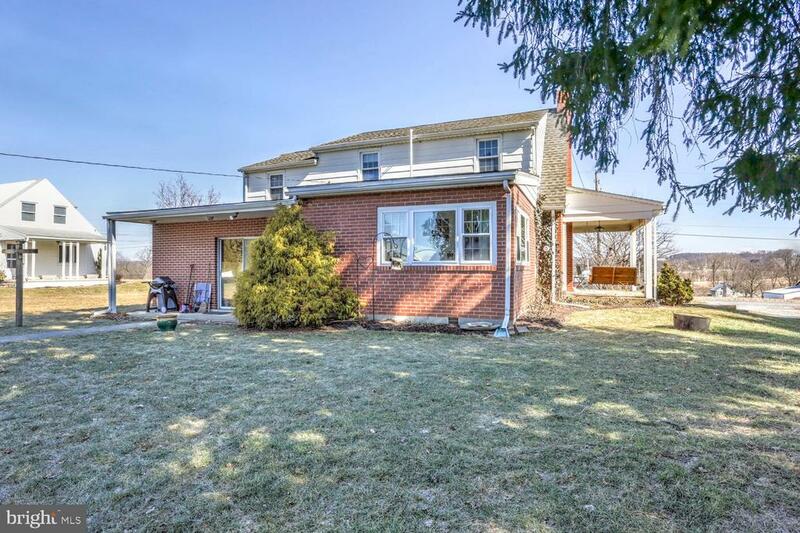 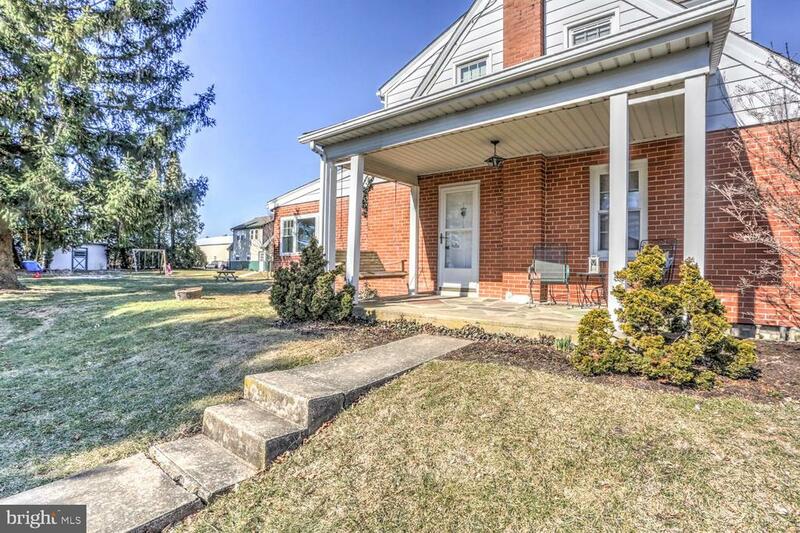 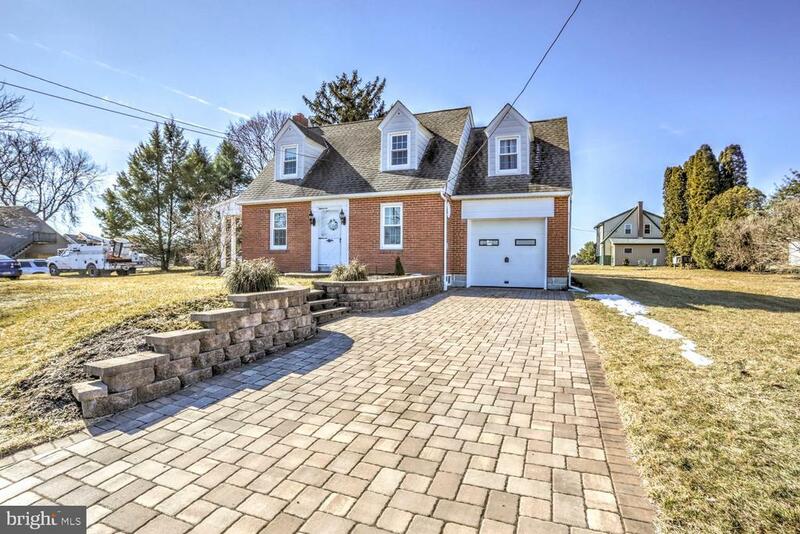 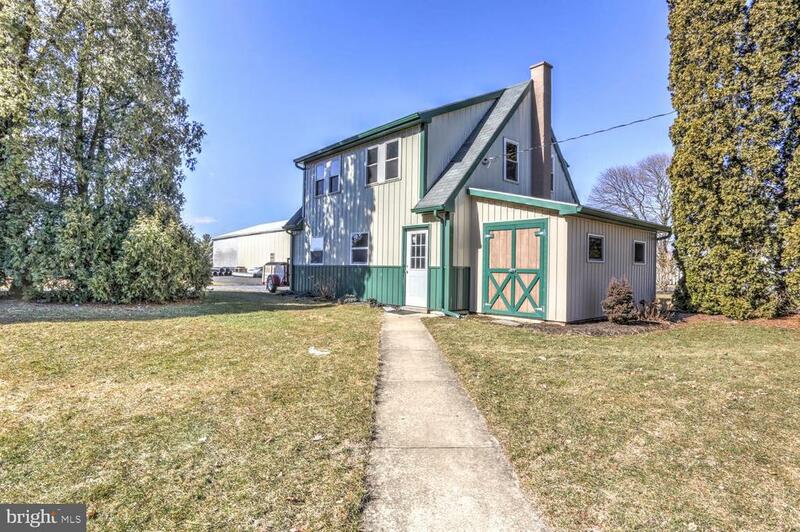 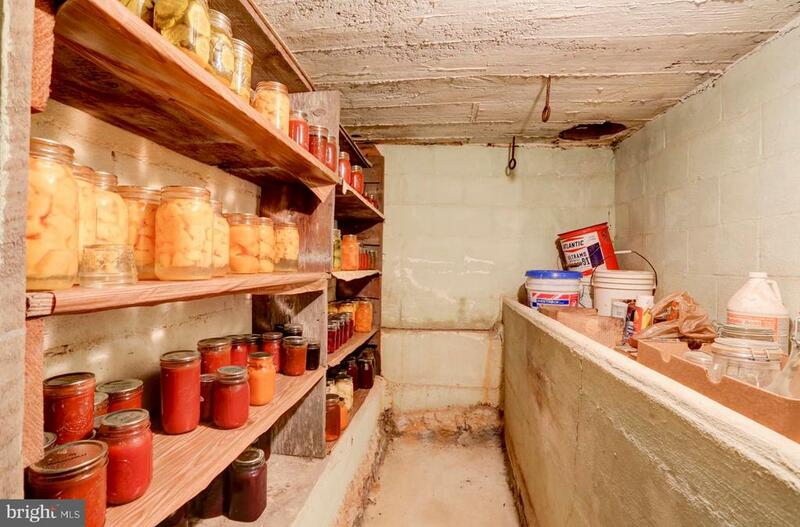 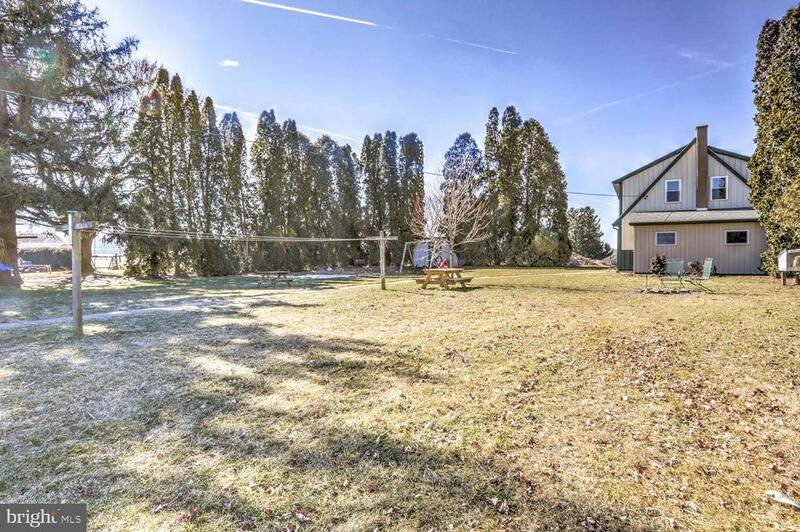 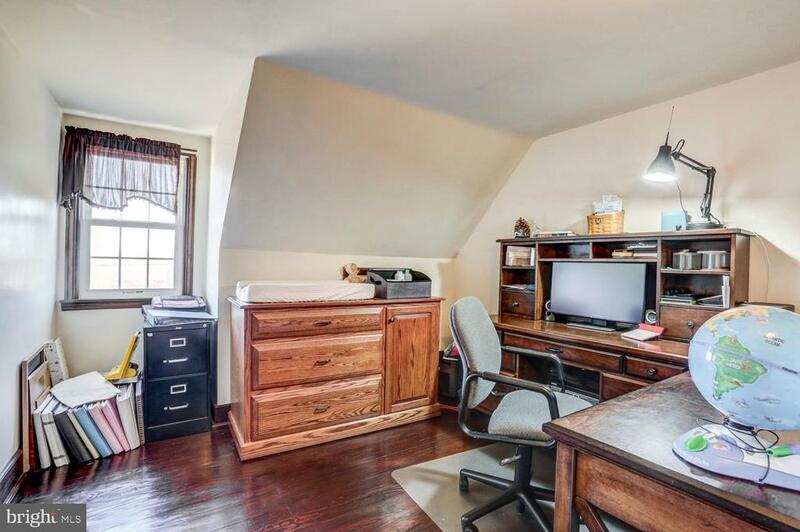 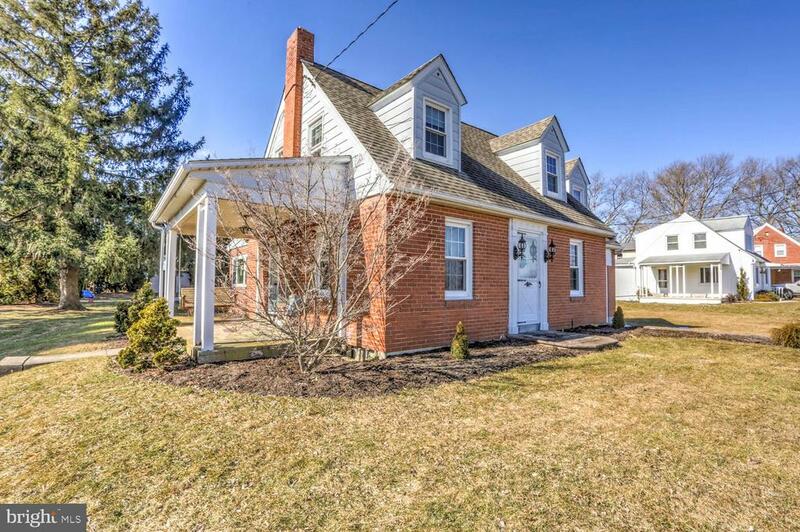 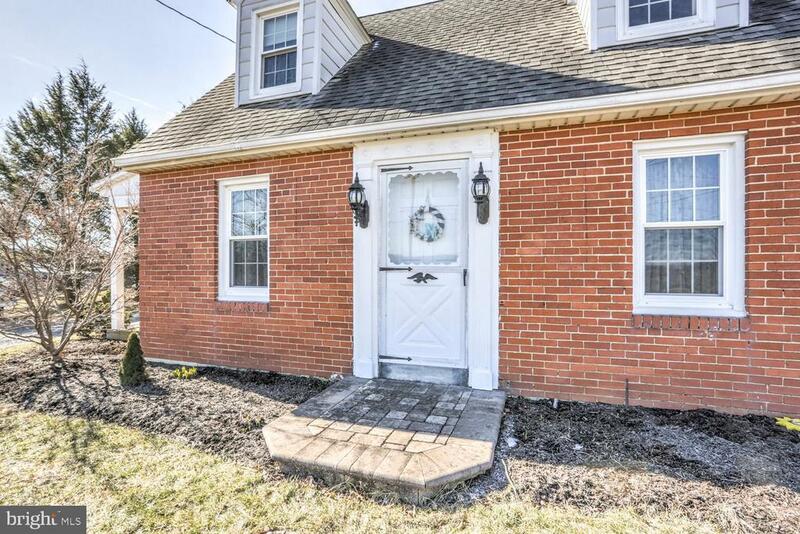 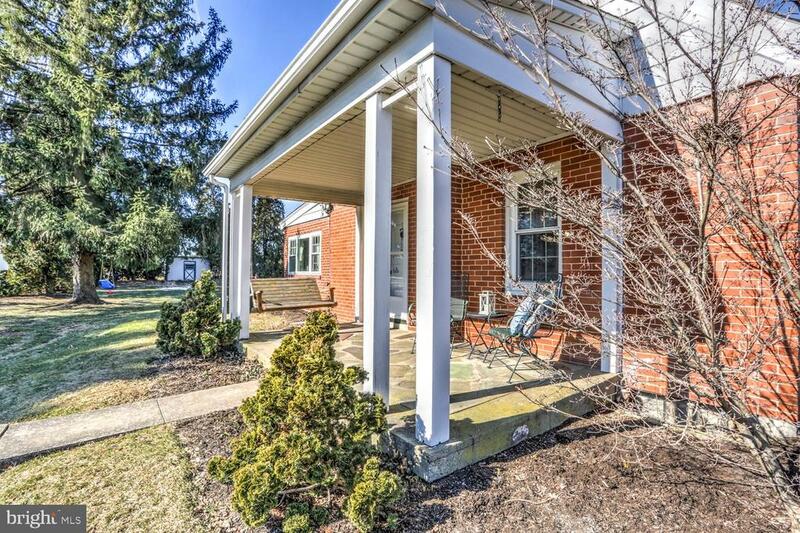 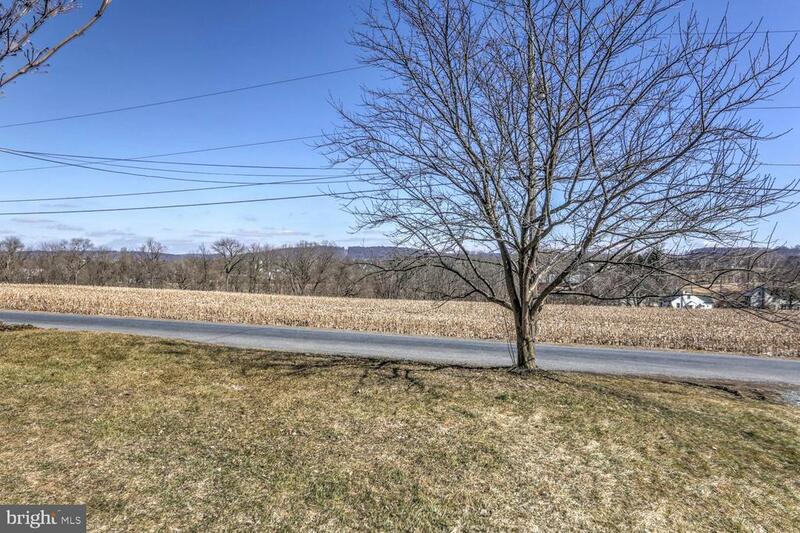 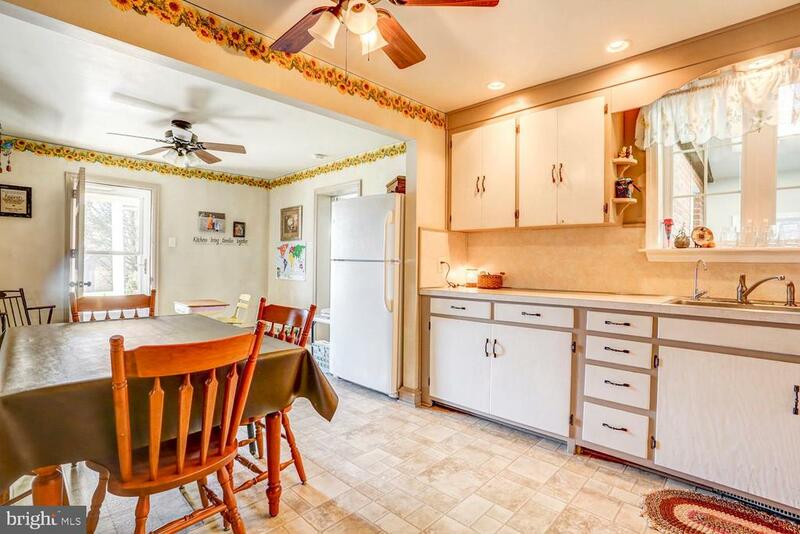 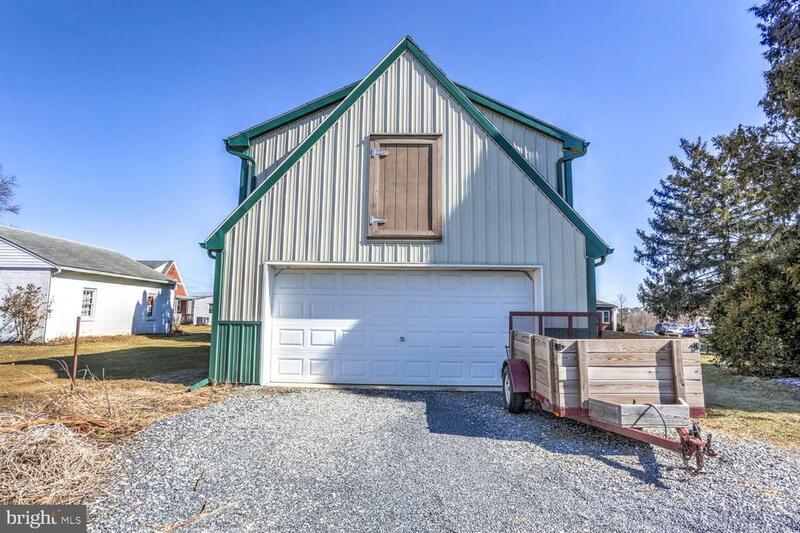 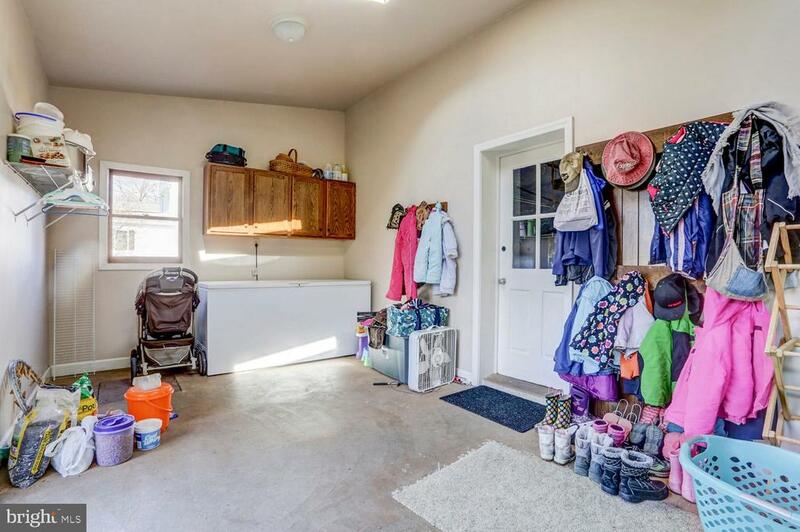 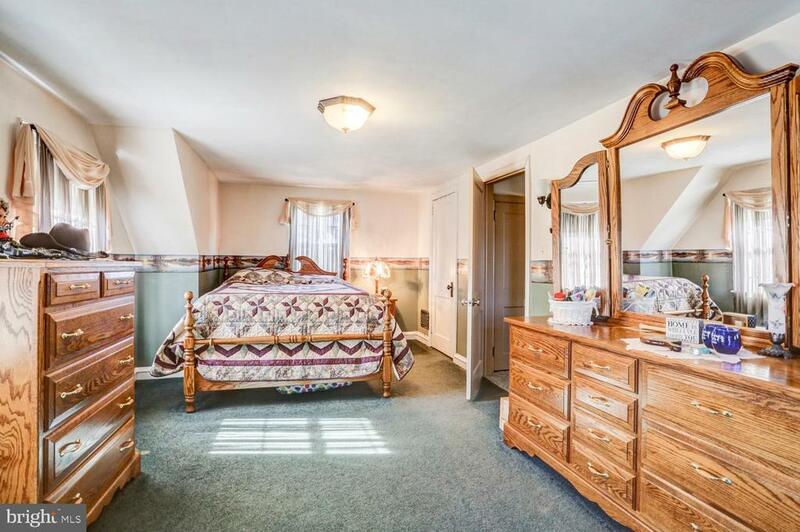 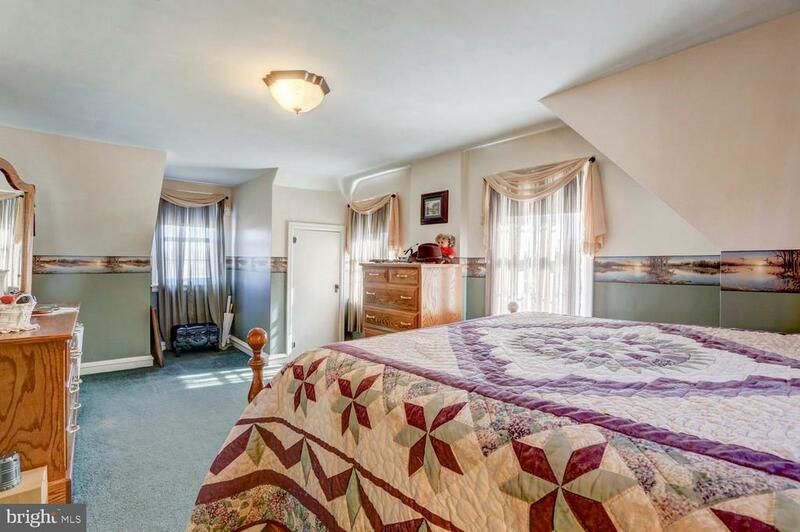 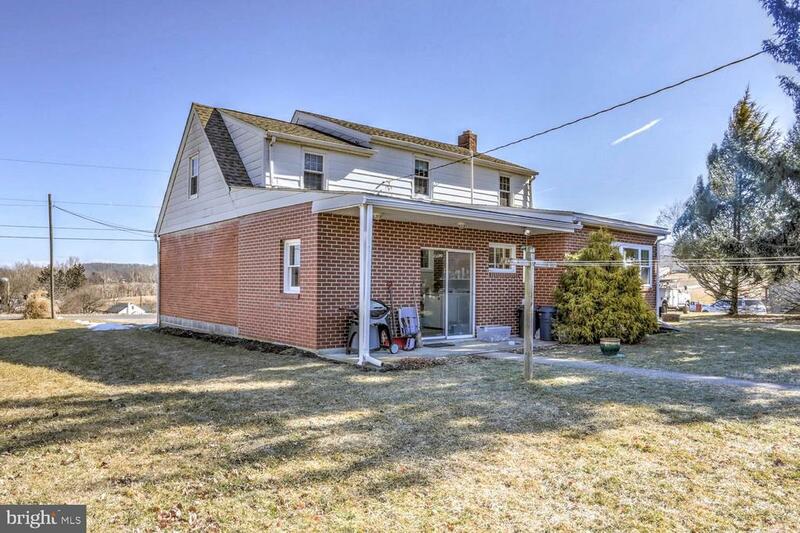 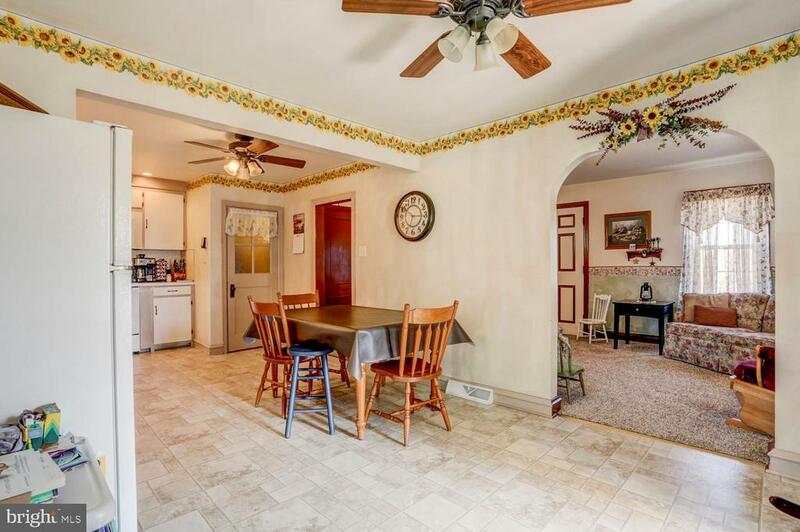 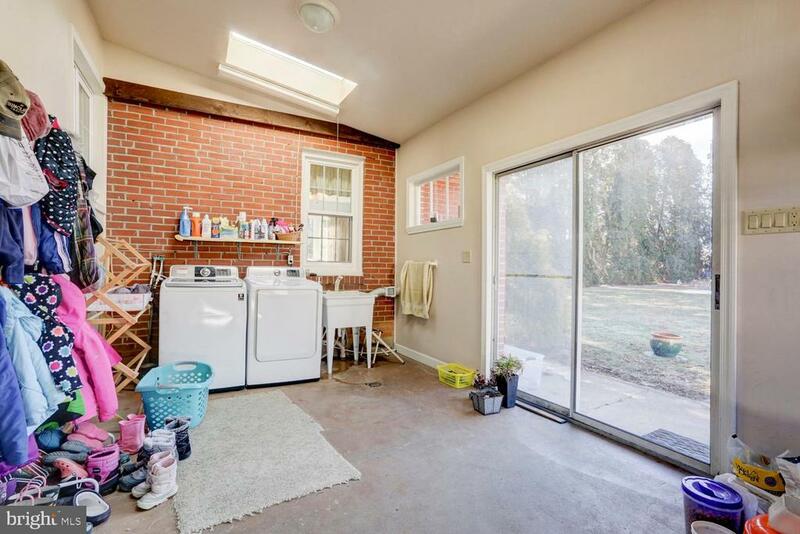 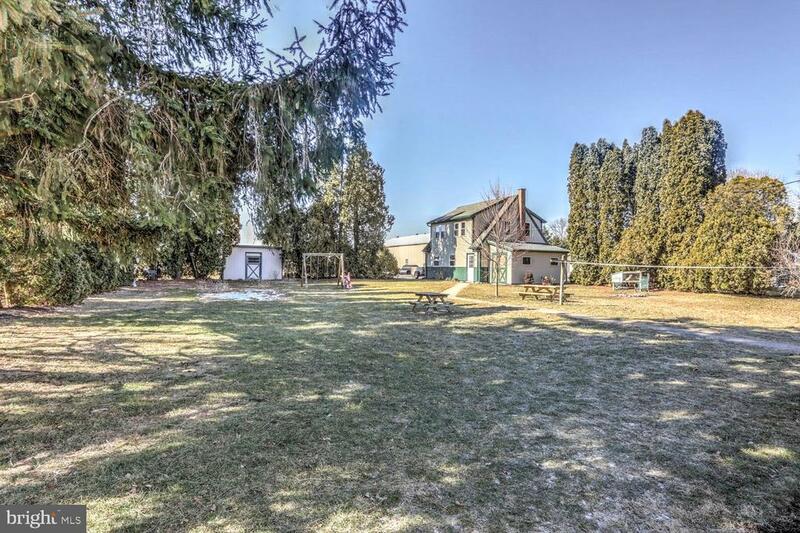 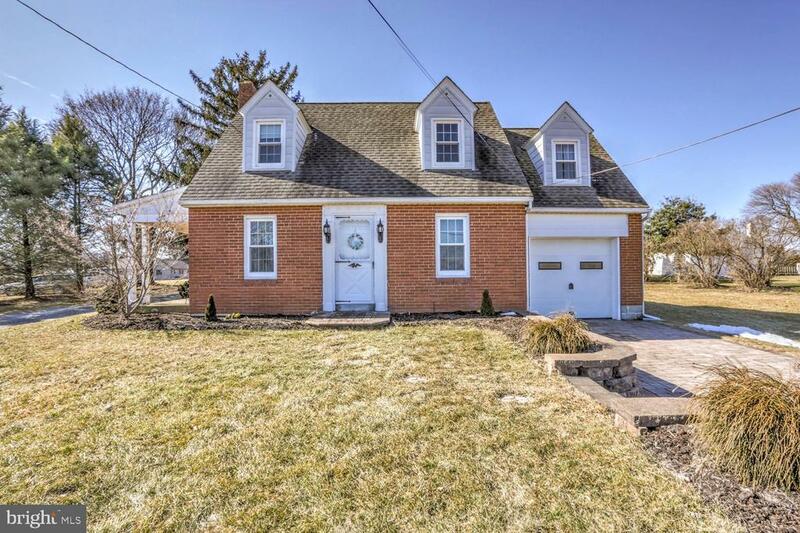 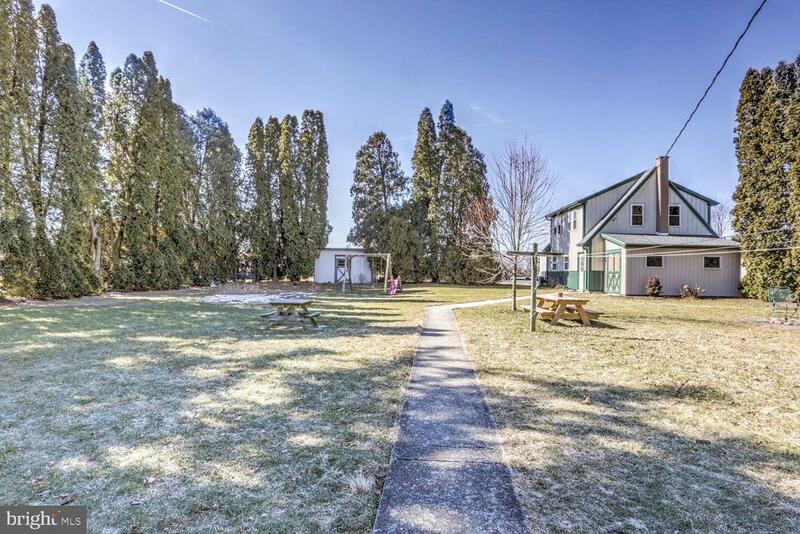 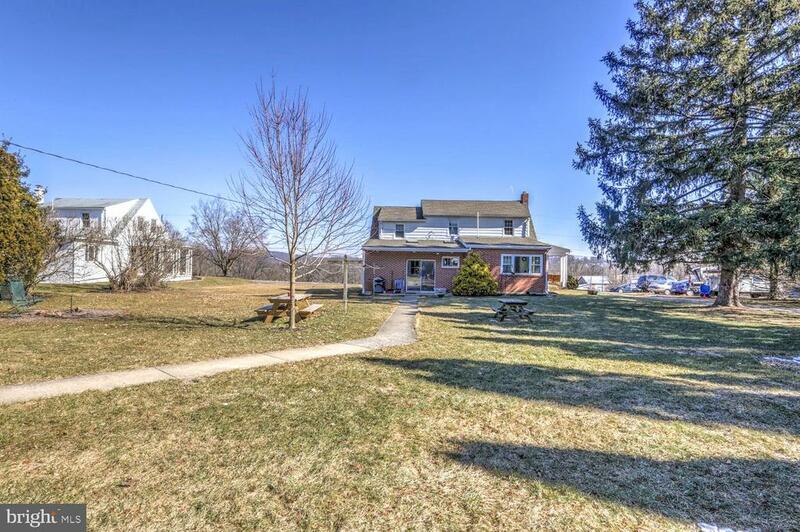 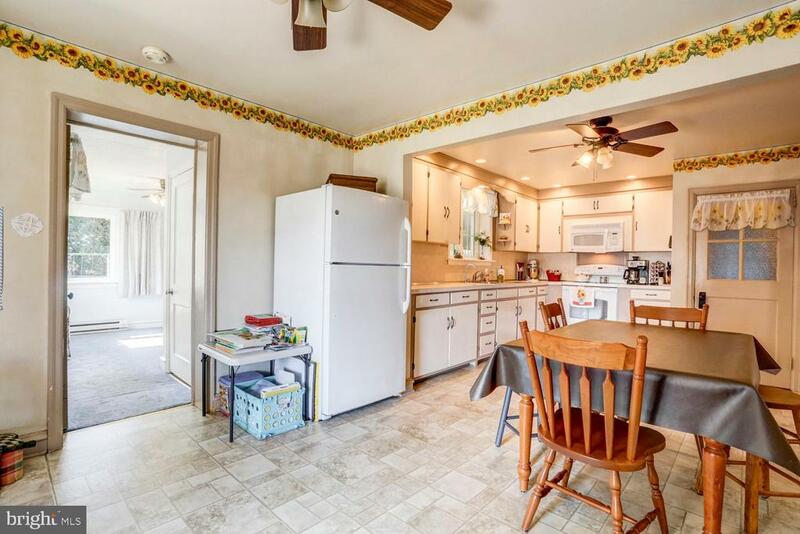 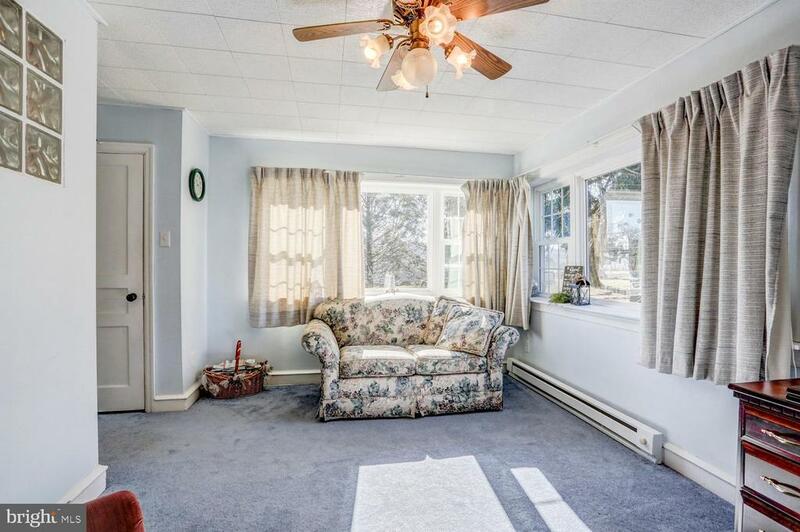 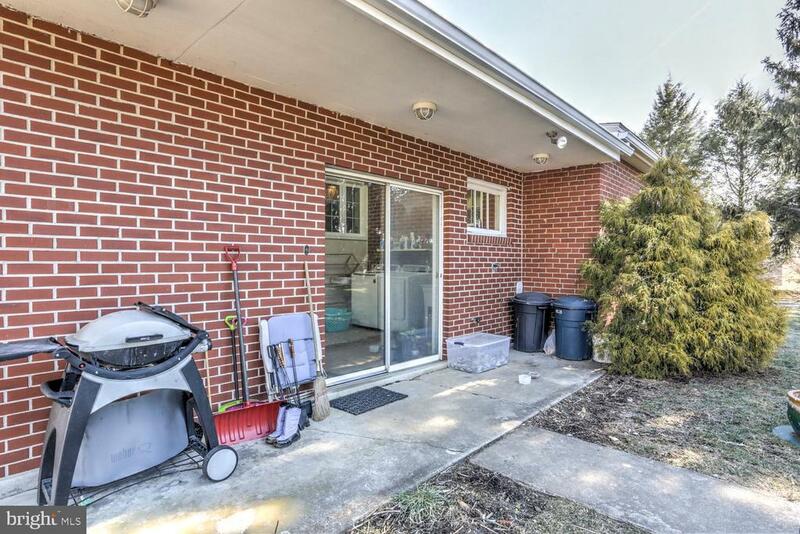 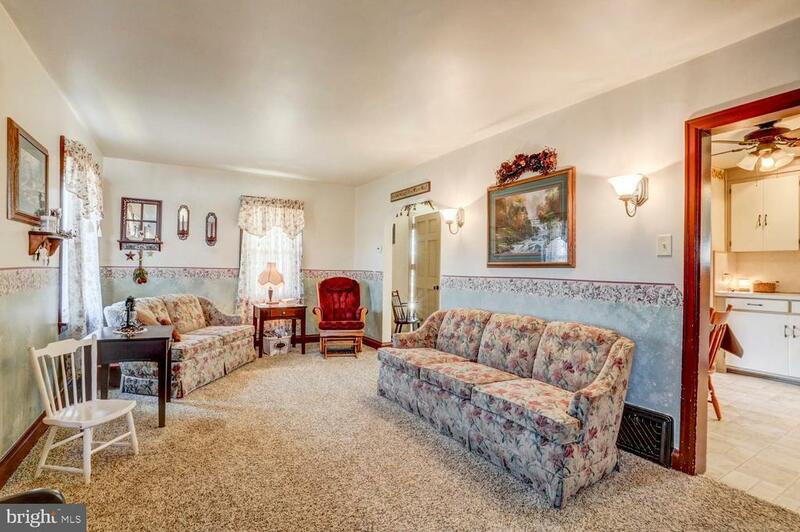 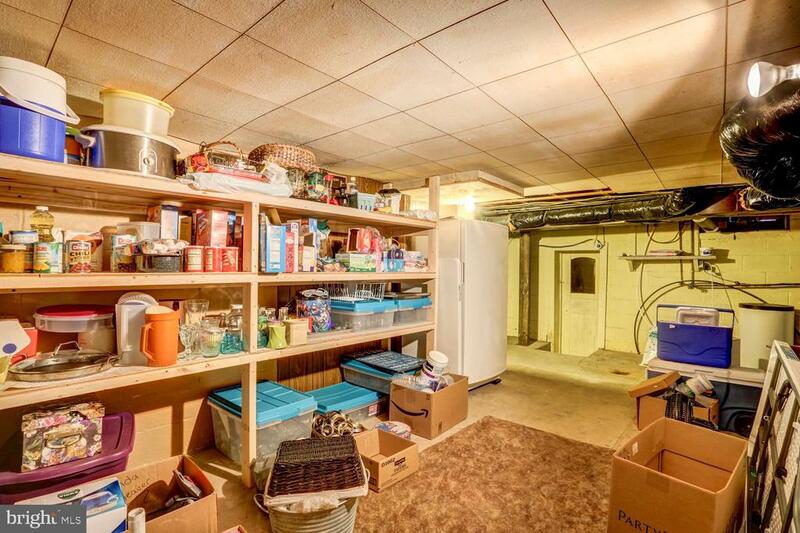 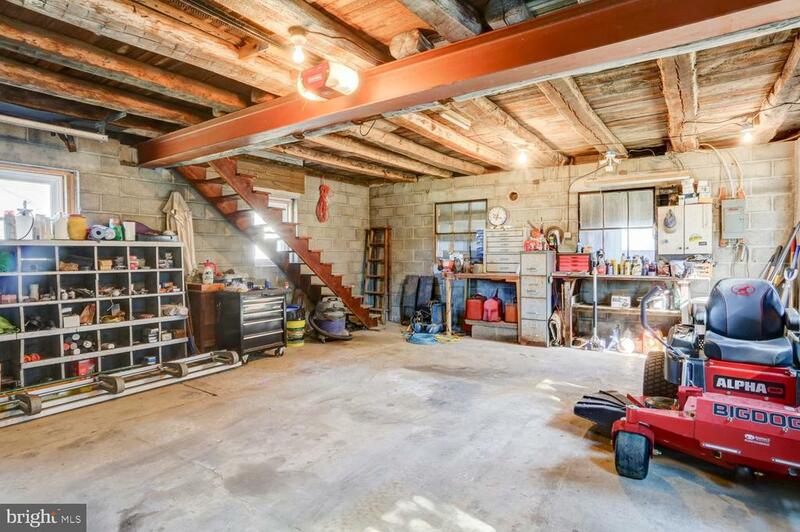 Great location along a quiet, no outlet street, with farmland views.